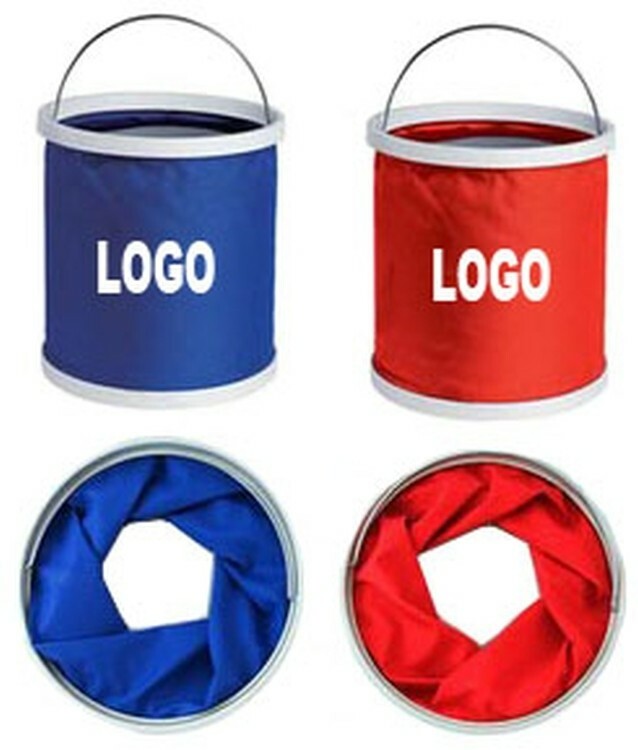 Foldable bucket is made of 600 Denier nylon. 9 Litre. Good choice for fishing, camping and hiking. It folds into a pouch with zipper closure for easy storage.